Sugar and its overconsumption are fueling the obesity epidemic in the United States as well as the countries adopting a Western Diet. In an attempt to create healthier humans, government agencies on the local and global level have proposed a sugar tax. But, would a tax really benefit the health of Americans or is it simply a disguise to collect additional revenue? Last year, responding to the rise of obesity around the world, the World Health Organization accelerated a growing movement to address the role of sugar – and more directly, sugary drinks – in our modern diet. Their recommended action: fiscal policies that raise the price of sugary drinks to levels that discourage consumption. In simple terms, – a tax to promote healthier eating habits. The WHO argued that a 20 percent tax on sugary drinks such as soda, sports drinks, and sweetened iced tea would result in “proportional reductions” in the consumption of sugary products. The report’s official recommendation has helped accelerate actions by a range of local, state, and national governments to tax sugary drinks. 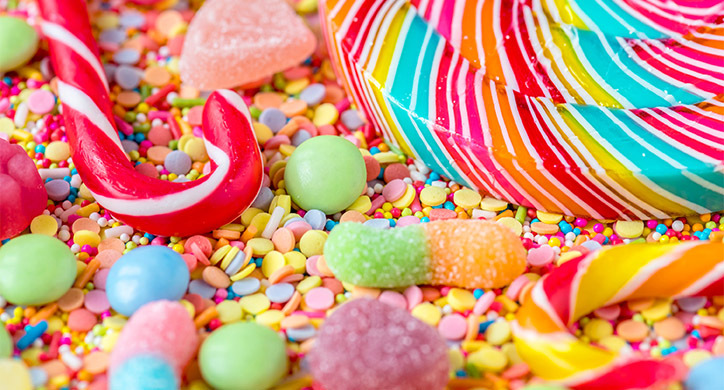 The sugar tax also has fueled a corresponding debate about the effectiveness of using tax policy to shape consumer behaviors – and the unintended consequences that often come with such taxes. The health concern driving the attention on sugary-drink taxes is not in question. 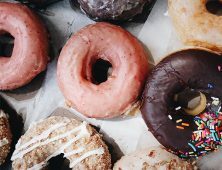 Data and analysis collected by academics and health organizations paint a bleak picture of rising obesity, heart disease, diabetes, tooth decay, and other health problems, and an apparent link with consumption patterns for various “free sugars.” But, it is not the consumption of sugar, it is the over-consumption which is the issue. You may recall, we recently discussed how the average American consumes 2-3x more sugar than is recommended per day! McKinsey Global Institute asserts that obesity rates have reached “crisis proportions,” with associated healthcare costs in the United States of $190 billion annually, including $14 billion devoted to caring for children. And the public response to this rising health concern has taken new forms in the past 15 years. 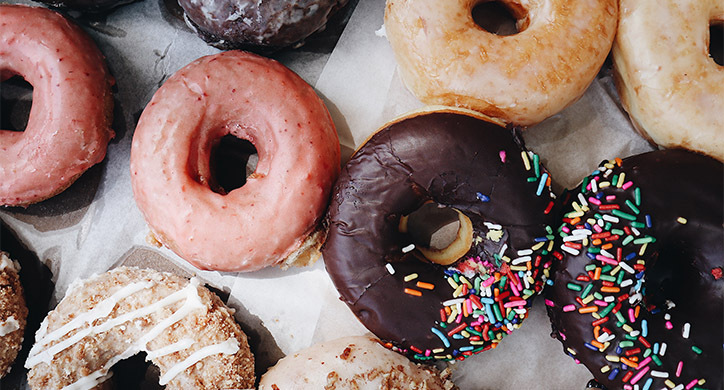 Health organizations, governments, and consumer groups launched aggressive public education efforts on both sugar consumption, high caloric intake, and lack of exercise. Obesity is often linked to many other health issues, including diabetes (costs are estimated at $312 billion per year), cardiovascular disease (healthcare costs are estimated to reach $818 billion by 2030) , and even cancer (oncology treatments in the United States were estimated at $100 billion last year). Mexico, for example, implemented an excise tax on all non-alcoholic beverages with added sugar. Hungary imposed a tax on packaged products with high levels of sugar, salt, or caffeine. Most recently, France announced a total ban on the sale of unlimited soft drinks at a fixed price. The Philippines, South Africa, and the United Kingdom also announced intentions to discuss and potentially implement taxes on sugary drinks. Earlier this year, the debate over the role of sugar in modern diet entered a new front when a nonprofit group in California filed a federal lawsuit against Coca-Cola and the American Beverage Association alleging an “unlawful attempt to mislead the public regarding the link between sugar consumption.” The suit included a lengthy roster of health problems that have affected Coca-Cola consumers. Additionally, a comparison is being drawn between the legal strategy used to attack the tobacco industry and that being used against Coca-Cola. But is this taking the sugar debate too far…? In the United States, Berkeley, Calif., pioneered the sugary-drink tax approach in 2014. Three Bay Area cities – San Francisco, Oakland, and Albany – followed suit with their own tax of “one cent per ounce” on sugary drinks. Boulder, Colo., initiated a tax of two cents per ounce, and Philadelphia, Pa., joined in with its sugary-drink tax of 1.5 cents per ounce. Cook County, Ill., also has a sugary-drink tax in the process. 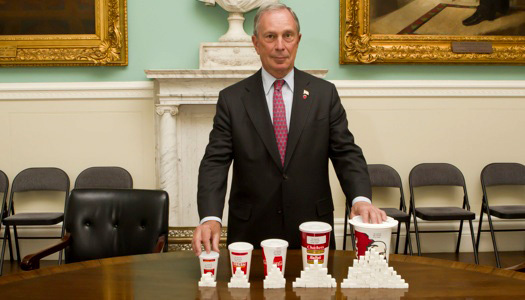 Similarly, Major Bloomberg received a heavy amount of criticism when he attempted to ban the sale of large soft drinks in New York. 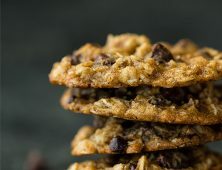 Ultimately, this ban was overturned by New York state’s highest court, however, its aim was to raise awareness and fight against the rising levels of obesity (particularly in low-income areas). The amounts raised by such taxes are significant. The tax is estimated to raise about $15 million in San Francisco, from $6 million to $10 million in Oakland, and $3.8 million in Boulder. (This is just under the $4.83 million 2015 tax revenue from medical marijuana.) Revenues from the Philadelphia tax could run a high as $91 million, according to some media reports. Draft legislation on the sugary-drink tax in the UK projected has projected an additional cost of 18-24 pence (24-31 U.S. cents) per liter, with an estimated 520 million pounds (675 million U.S. dollars) of revenue in its first year. As these taxes have been discussed and implemented, the debate regarding their effectiveness has also picked up steam. Supporters of the tax defend them as important tools in the effort to build better public health and critics question just how effective the tax really is. Additionally, these critics are skeptical of the unintended consequences of using tax policy in this way, as it may be causing harm to other important public interests. Sales of sugar-sweetened beverages showed declines well before the implementation of these taxes. As public attention to this burgeoning public health issue increased in the early 2000s, consumption patterns began to change. According to the U.S. Centers for Disease Control and Prevention (CDC), the average adult in 1999-2000 drank 196 calories’ worth of sweetened beverages per day. By 2009-2010, that number had fallen to 151. Between 2011 and 2014, it fell a few calories further, to 145. U.S. soda sales dropped 1.2 percent in 2015 alone, according to industry statistics. 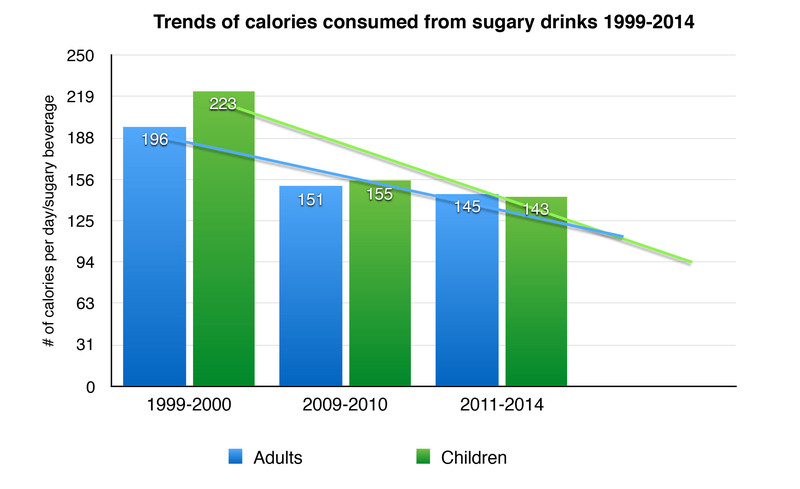 Of concern to many health officials, consumption of sugary drinks among children seems to have plateaued, partly in response to the rising public attention to improved diets and healthy dietary habits. According to the CDC, children drank 223 calories of soda and other drinks in 1999 and 155 calories in 2009. 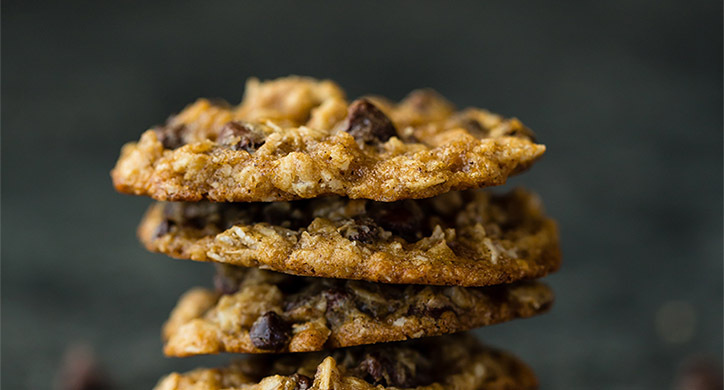 The number has stuck at 143 since then, which represents 7.3 percent of a child’s calorie intake, on average. “The latest declines were not considered statistically significant,” CDC concluded. Nonetheless, the U.S. childhood obesity rate, CDC also observed, stands at 17 percent – or roughly 12.7 million children. On a global basis, WHO estimates that as many as 42 million children under the age of five were obese in 2015. Amazingly enough, almost half lived in Asia and one quarter in Africa. “If you extrapolate our findings, that means 111 million adults and 147 million kids still drink at least some sugar-sweetened beverage daily,” said Asher Rosinger, a CDC epidemiologist. Health officials at CDC suggest consumption of no more than one sugary drink per week for children. Yet agency data suggests that two-thirds of children still make at least one sugary drink part of their daily diet. An estimated 30 percent of children have two or more sugary drinks daily. Experts remain divided on the reasons behind the caloric numbers, although some speculate the stall may be attributable to increased consumption of other beverages, such as tea and other liquids, to which consumers may add their own sugar or sweetener. Is the tax efficient, fair and effective? 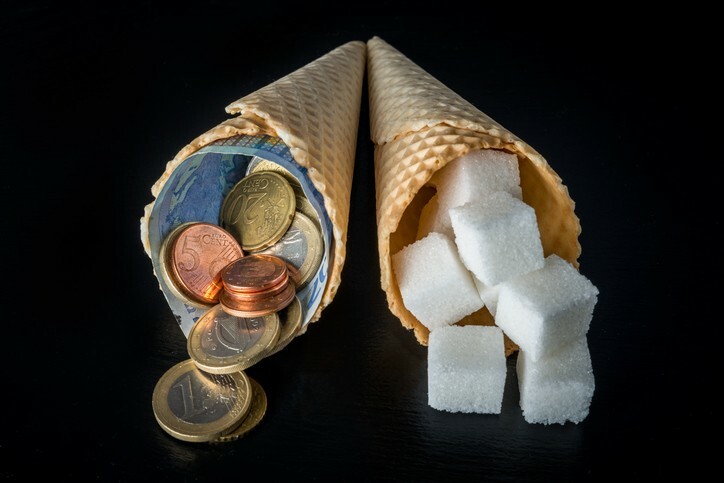 The sugar tax has also fueled a corresponding debate about the effectiveness of using tax policy to shape consumer behaviors – and the unintended consequences that often come with such taxes. In the face of this mixed picture of changed consumer behaviors, critics of the tax – and the larger issue of using tax policy to shape consumer behavior – have raised a number of issues for further debate. 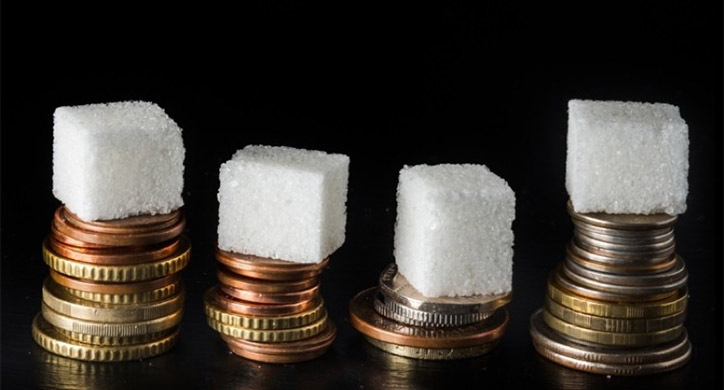 Taxes such as those placed on sugary drinks simply aren’t high enough to affect consumption to the degree their supporters desire, Snowdon argues. What happens at the retail store level? Reaction to the tax in Philadelphia highlights other noteworthy criticisms. Neighborhood retailers – especially the nearly 1,500 corner stores operating in the city — point to sales of snacks and beverages as major contributors to their economic survival. When shoppers see a tax of $1.92 imposed on a container of tea priced at $1.77, their purchase patterns will undoubtedly change. In fact, store owners in Philadelphia reported a drop of 25-30 percent in revenues following implementation of the tax and the resultant “sticker shock” among customers. One trenchant observer of the Philadelphia tax noted that the sugary-drink tax is 24 times the per-ounce tax levied on beer. Is the tax a ruse to shore up tax-revenue streams? In the seeming political cynicism of our age, critics also question how much of the initiative behind the sugary drink tax is driven by genuine health concerns versus a desire to shore up tax-revenue streams. Why stop at sugary drinks, they ask? Is there a magic bullet to resolve the role of sugar in public health? Proponents of the sugary-drink tax point to tobacco and alcohol as examples of the ability for taxes to shape consumer behaviors. Opponents argue education is the more favorable cornerstone of any policy response to obesity. Others suggest a middle ground may prove more effective in the long run. 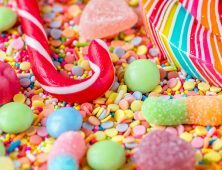 Like most complicated public policy questions, the debate over the role of sugar in public health may best be addressed not with a single “magic bullet,” but rather through a combination of incentives, disincentives, and comprehensive health education, as well as attention to other related issues. For example, healthcare professionals need to be better trained in addressing obesity and lifestyle issues with patients. In the face of such a complicated public policy issue, they argue, a simplistic approach based on a new tax just won’t be enough to solve a complex problem. Court challenges to the tax already are underway in Pennsylvania, and other legal actions can be anticipated elsewhere. But no one expects final answers in the on-going debate anytime soon. The sugar tax hopes to raise health awareness, but does it do so appropriately? What do you think. Should we approve this sugar tax? Let us know on Facebook!